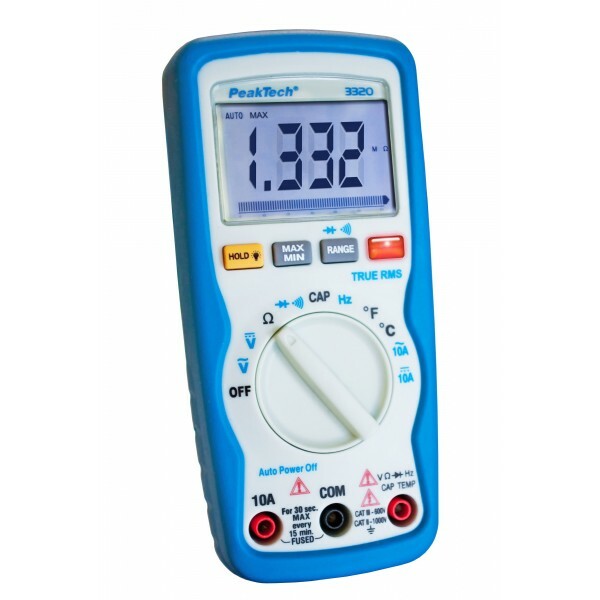 Multimeter designed as per highest safety standard CAT III 600V/CAT II 1000V featuring modern style, integrated protection frame. The 3 5/6 digits LCD-display (max. 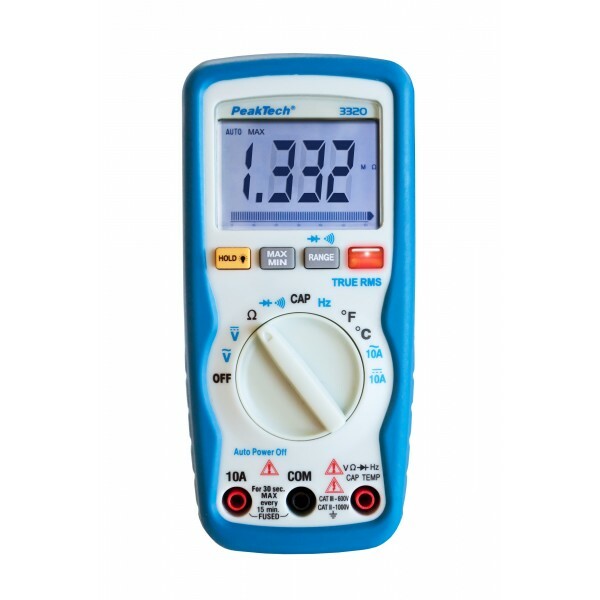 5999) with function symbols, 61 segment analogue bargraph and backlight guarantee exact data aquisation. 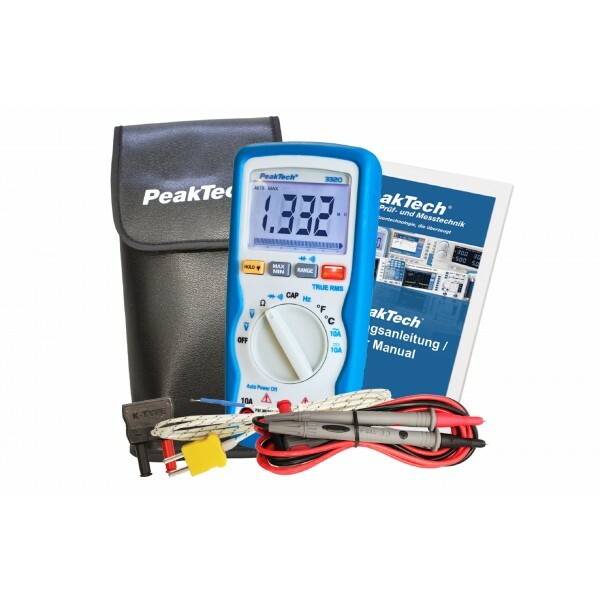 The True RMS AC voltage and current readings, non-contact voltage detector are most important features of this excellent multimeter.